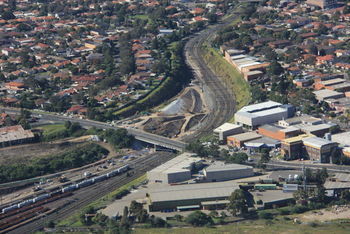 The Project involved the construction of a new freight rail track at Enfield rail roads. 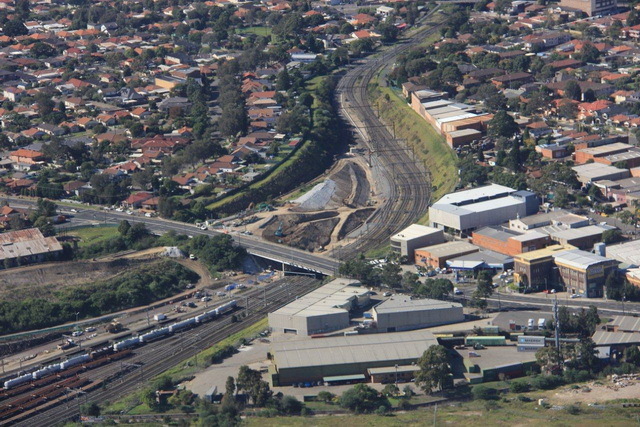 Civil & Tunnel were engaged by Downer to cut 45,000m3 of earth embankment to grade for the new rail siding at the Enfield Rail Roads. The project was faced with numerous challenges including the steepness of the earth embankment and the proximity of the works to the operational freight rail corridor, all of which were overcome by Civil & Tunnel. Civil & Tunnel also installed twin drainage culverts as a part of the project.